Happy, happy, happy! 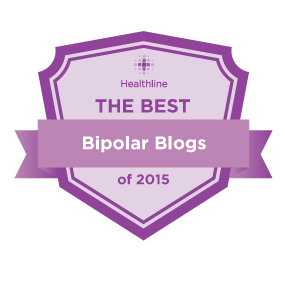 Blogging for International Bipolar Foundation now! 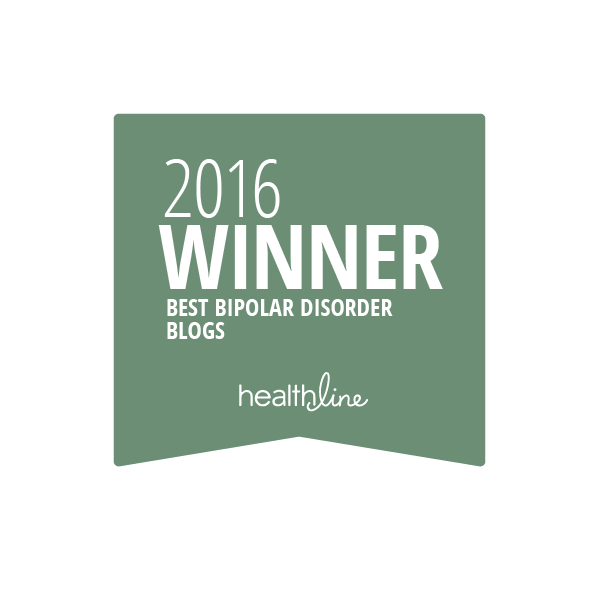 ← Beneath the Surface: Exploring Mental Illness.